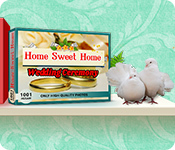 Complete wonderfully photographed jigsaw puzzles and feel the festive mood surrounding the timeless wedding celebration!Wedding ceremony jigsaw puzzles!1001 Jigsaw: Home Sweet Home Wedding Ceremony is an exciting puzzle game and a fantastic opportunity to visit the wedding ceremony of your dreams. 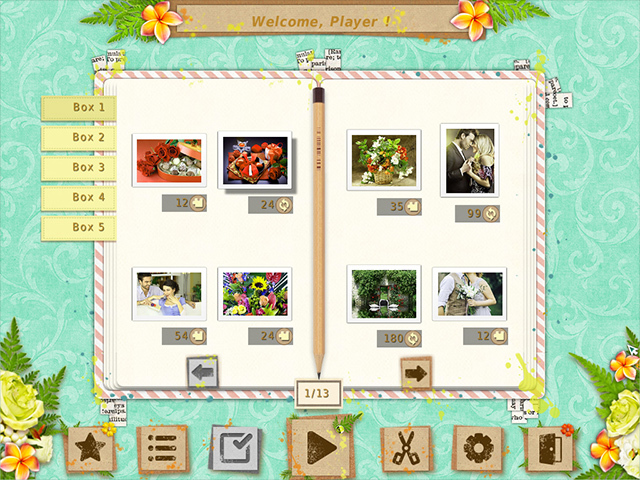 Assemble jigsaws from a multitude of pieces and make your wedding ceremony in 500 high-quality photos. 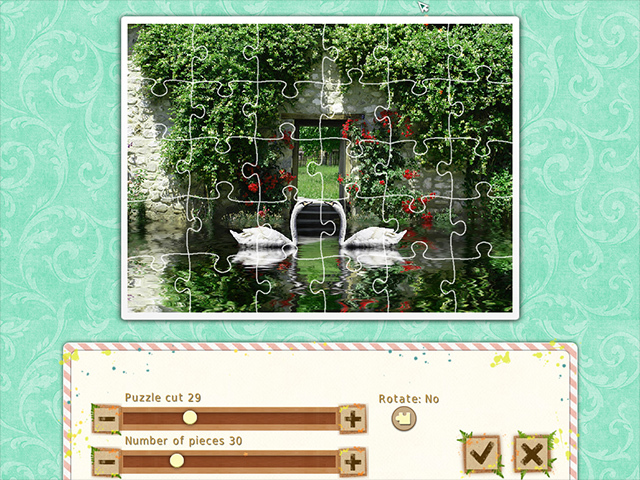 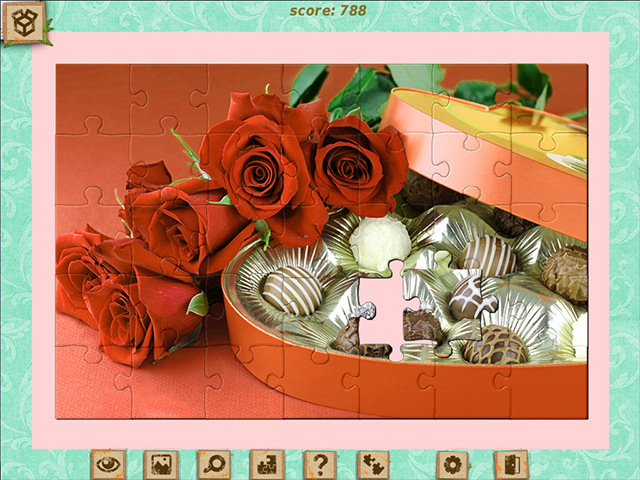 Complete wonderfully photographed jigsaw puzzles and feel the festive mood surrounding this timeless celebration!